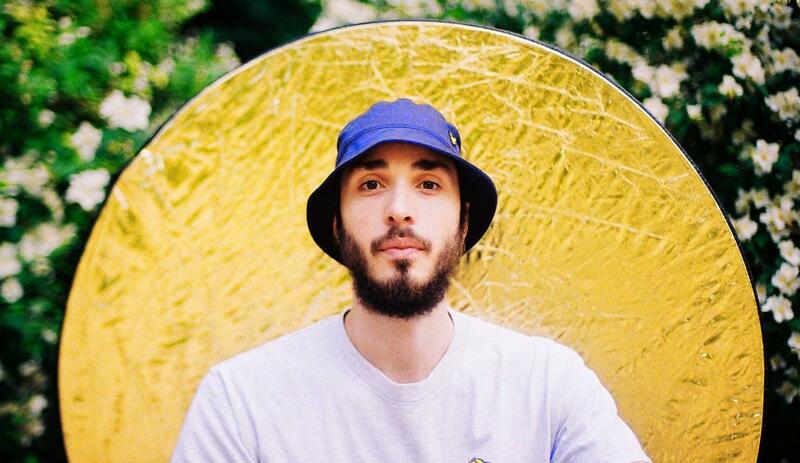 Dj, producer and manager, Folamour is a workaholic. He radiates a funky house, subtlely jazzy and disco at will. For all lovers of sophisticated house, he will bring Dour to the boil.